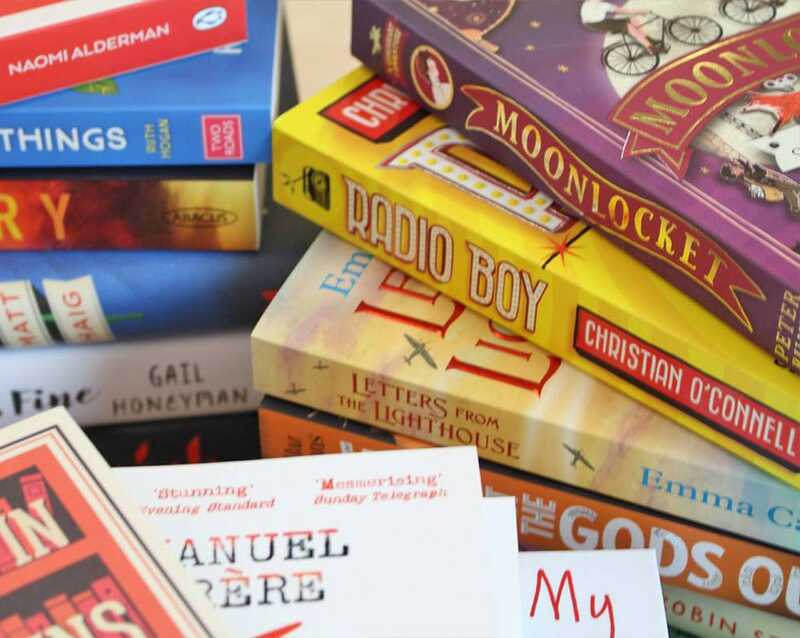 Win a National Book Token worth £50! Simply tell us your favourite positive winter memory in the form below and our favourite entry will be featured in our February newsletter and win the prize. To tie in with National Storytelling Week (26th January - 2nd February), we’re offering you the chance to win a National Book Token worth £50. To enter, simply tell us your favourite positive winter memory in 100 words or less via the form below. The entry that we like most will win the prize. We will also feature your memory in our February newsletter. Terms and conditions apply. * Good luck! Click here to find out more about National Storytelling Week. To be in with the chance of winning a National Book Token worth £50, tell us about your favourite memory via the form above by 11.59pm on Saturday 2nd February 2019. Our favourite entry will win the prize. One prize available. Prize will be sent as an e-Gift Card via email. One entry per person. The winner will be contacted by email. Prize cannot be exchanged for a cash alternative. Prize can only be sent to a UK address. We reserve the right to withdraw this competition at any time.